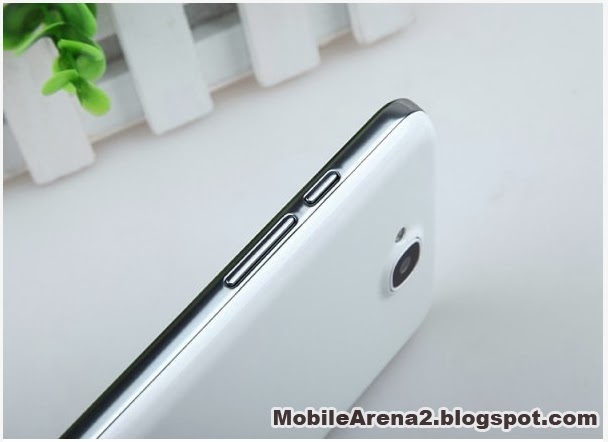 G Five is the chinese company that has also started to present Android phones in reasonable prices. It select the word "President" for most of its smart phones. This word President sounds good for smartphones. 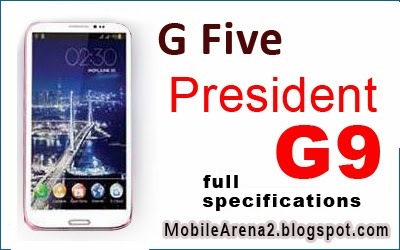 The President G9 is a new release by the company. 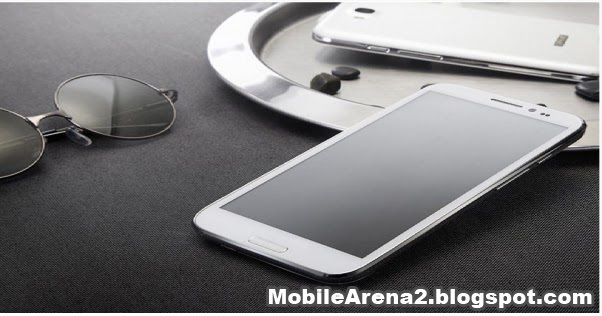 This phone has a large and wide 5.7 inch IPS display having 16M colors with 720 x 1280 pixels density. It runs on Android 4.1 Jelly bean. It has a 1.2 Ghz Quad-Core processor with 4 GB internal memory and 1 GB or RAM. It has 8.0 MP auto focus primary camera pared with a 3 MP front cam for video calling.